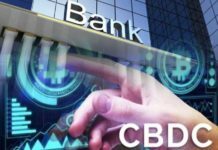 Back in 2017 when Cryptocurrency hit center stage across the globe and attracted massive attention from investors and corporate companies, most of the conventional fiat banks were quick to warn their customers about the risks and dangers. Since then, cryptos have proven most of the myths wrong and mere speculation evident from their market cap valuations and value across multiple exchanges. A good example is bitcoin that has not managed to hit $8,500 mark for the second time this year. Experts are of the idea that if all goes well we could see it reach $10,000 by December this year. 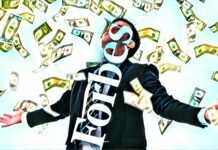 Such positive news has motivated corporate companies to consider investing millions of dollars into creating their crypto currencies. Facebook and Goldman Sachs are the two most recent companies that have announced that they will launch their own cryptos. According to an article posted on Nasdaq, the CEO of Facebook, Mark Zuckerberg, has stated that the company is seriously considering investing in their own crypto and blockchain technology to avoid loss users personal data. 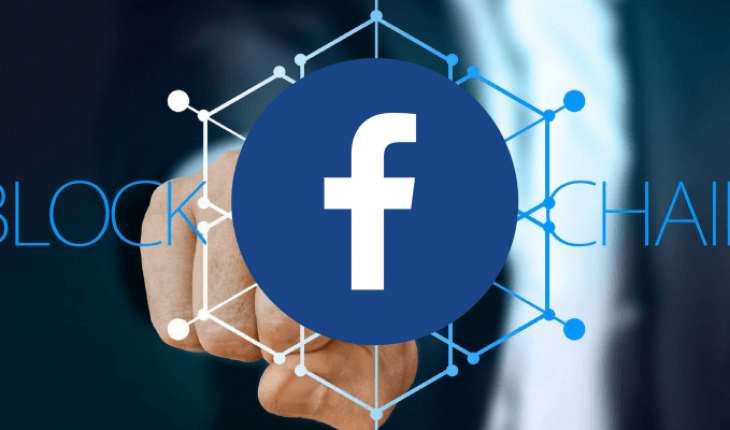 The move by Facebook has caught many by surprised because on January, the company had stated that they will ban all ads posted on the network to promote digital currencies. They had also released a press statement that stated that advertisers who are used to posting financial products as well as services that could lead to massive losses and other financial risks to its users would be banned. In other news, Morgan Beller, the current Corporate Developer at Facebook is on record stating that this mega social network site has no plans to incorporate blockchain technology such as the use of digital currencies to pay for services such as premium ads. Morgan stated that at the moment, such technology is slow, expensive and there are other challenges related to it that need to be addressed before the company can consider implementing it. 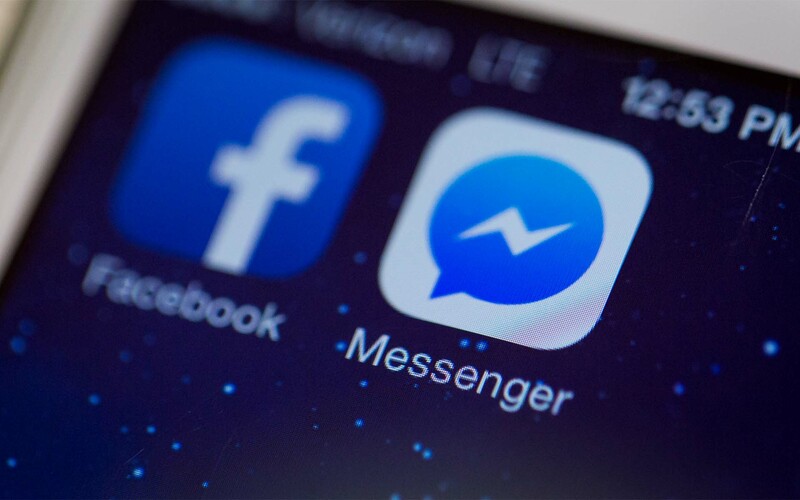 The Vice President of Facebook Messenger mobile application has also been exploring and considering using blockchain technology to ease the manner in which users communicate. The announcements are contradicting to say the least and some people are of the idea that this could be a tactic meant to divert public attention from the recent data scandals linked to the company. 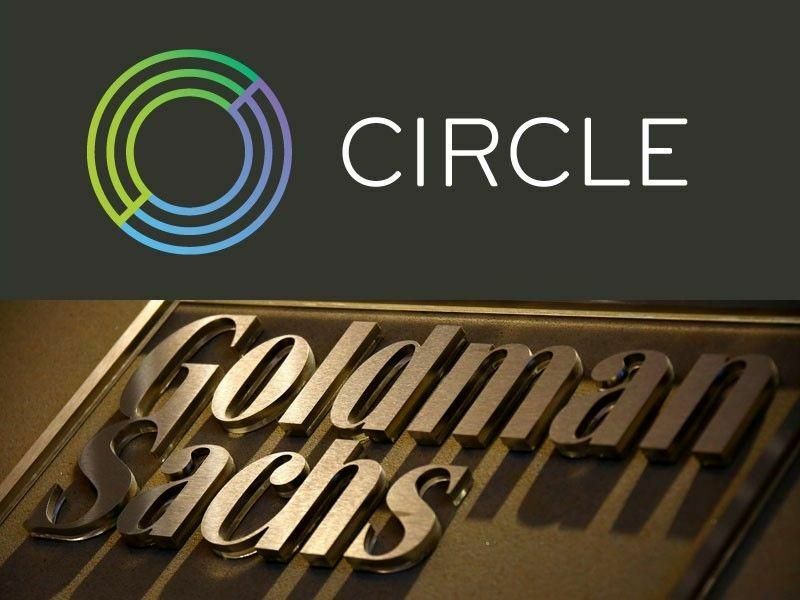 On the other hand, Circle, a Goldman Sachs funded company has announced that it will launch its own digital currency soon. The currency will be available to US citizens only during the initial stages but will later all be made available to traders and investors from all across the globe. 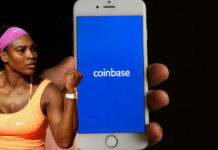 Circle has received more than $200 million in funding from other corporate companies that want a piece of the pie such as Bitmain. The revelation that these two major and renowned corporate companies intend to launch digital currencies is enough proof that the industry is headed in the right direction. The right time to invest in any of these currencies or the existing ones in the market is now.